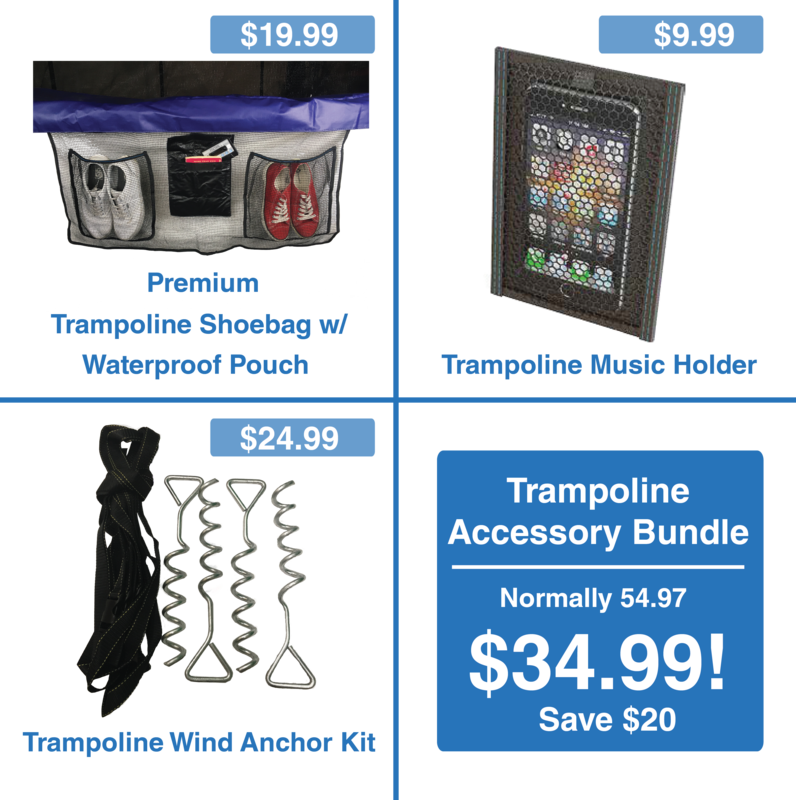 Do you need a trampoline ladder for your toddler? Are you worried about them getting injured on traditional trampoline ladders? Need something a bit more fun for your back yard? Our Trampoline Slide is a great trampoline ladder alternative. It puts rock wall grips onto the sides of the slide allowing your child to climb up and slide down. It improves the child’s hand-eye coordination without the worry of your childs’ foot sliding between ladder steps and getting injured. Child can grab the sides of the climber to get up. Built to International ASTM standards.